This is the story of Dr Bennet Omalu’s (Will Snith) race to publicise the condition known as CTE (Chronic Traumatic Encephalopathy) in American football players. So that was the Concussion movie trailer, what did you think? Is it a film you intend to go and see? Please subscribe and leave a comment below. 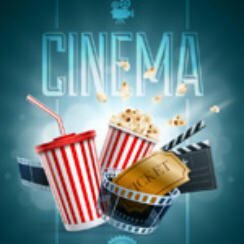 Bookmark Popcorn Cinema Show and never miss a new release! Follow us across social media, Facebook, Youtube, Twitter, Google+, Pinterest, simply tap or click on the social icons at the top of the side bar.